Cable side shroud protects CAT5e cable from water and dust. 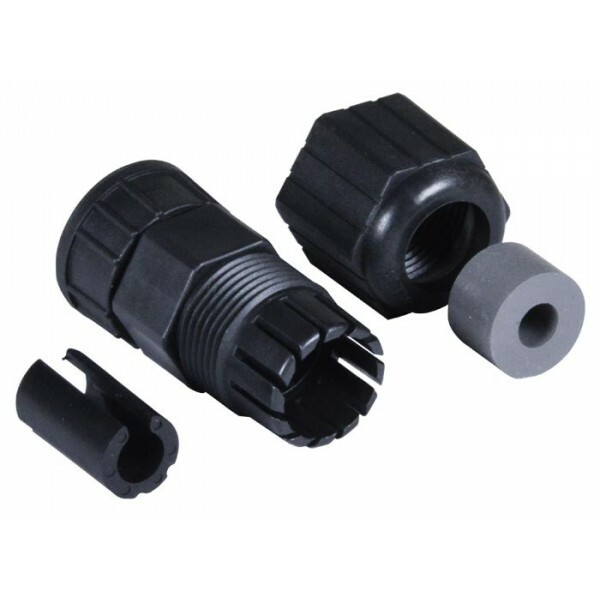 Cable side shroud can be used with pre-terminated, bootless CAT5e cable to protect from water and dust. How to use: compatible with all case side 13/16" - 28 UN threaded connectors, plus CAT5E-WTP-WFU28-xM-SHLD female cables.